There's always something new to discover. And when you're out there exploring, you can keep all your important bit and pieces handy in the TRT Utility Bag. 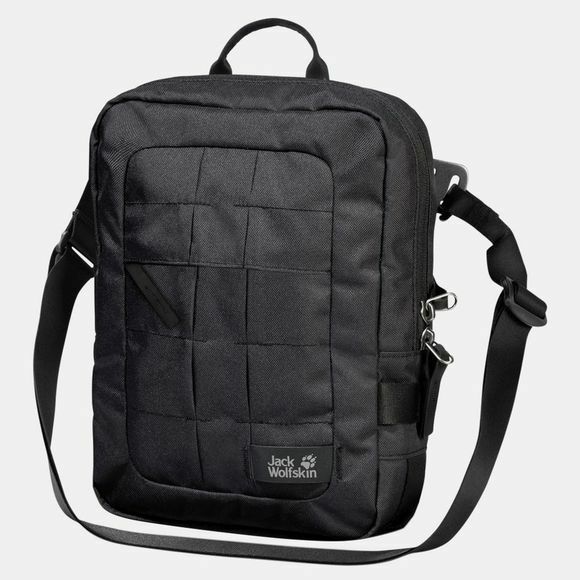 The bag has a generous main compartment plus various pockets and pouches for your smartphone, tablet and other valuables. 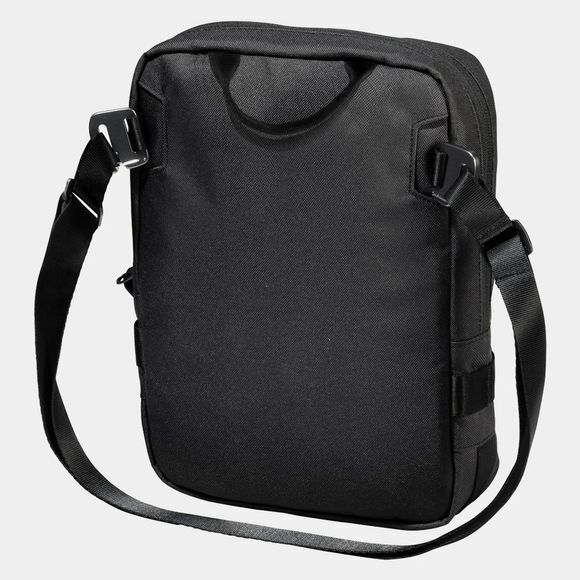 The shoulder strap can be easily adjusted to the length you require. And if you're heading off on a backpacking trip you can unclip the strap and attach the bag to your TRT travel pack. The TRT Utility Bag is also equipped with multiple reflective gear loops on the front. TRT stands for 'tough, rough, technical' - the backpack series for the tech-savvy user who wants a product that's built to last.